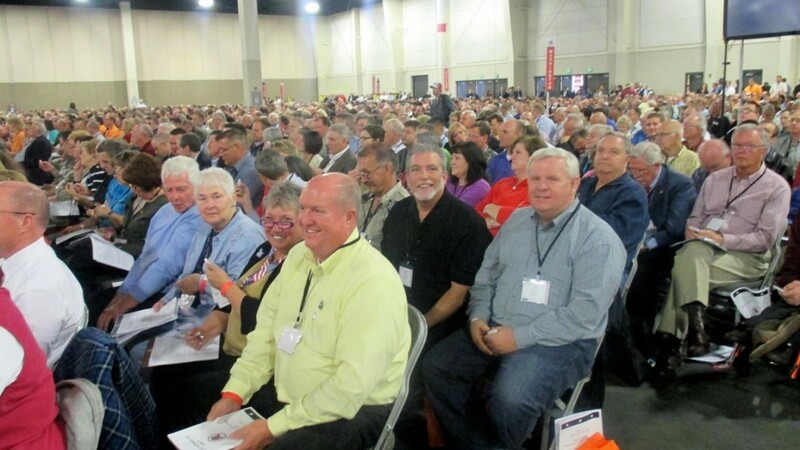 SANDY – Utah Republican delegates are in Sandy, Saturday, for the Utah Republican Party Nomination Convention at the South Towne Expo Convention Center at 9575 S. State Street. 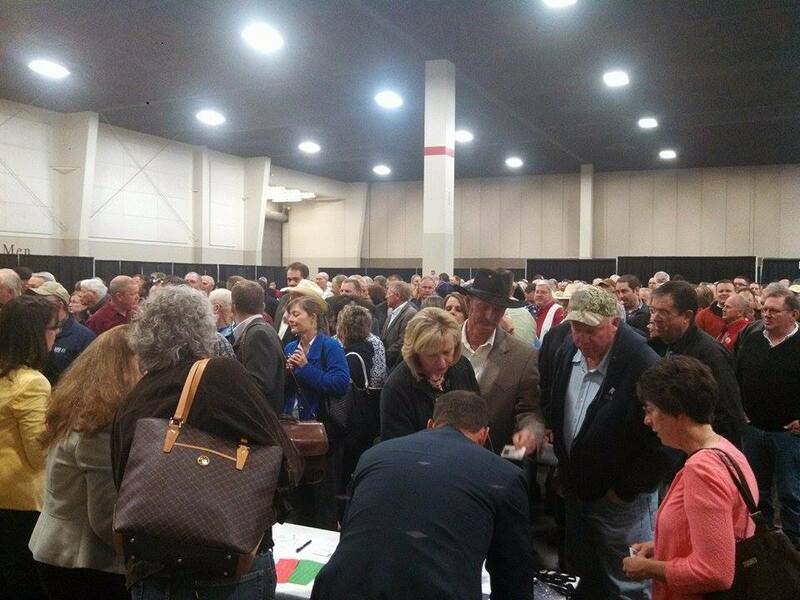 The delegates will determine nominees for a number of seats up for election in November. 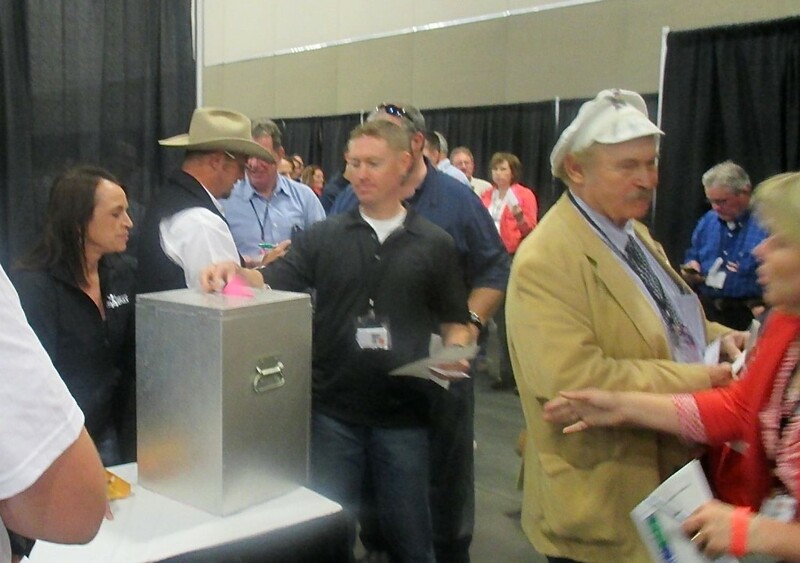 After the convention was called to order, one of the early votes was a clicker test on ice cream, with Rocky Road being the top choice of the state’s Republican party. Incumbent Rob Bishop retains favor with the GOP, taking the nomination over his Republican challenger, David Yu-Lin Chiu. Of 950 votes, Bishop received 767 votes, or 80.74 percent, and Chiu received 183 votes, or 19.26 percent. Bishop will run for re-election in November against the nominee decided Saturday by the Democratic Party at its convention between candidates Donna McAleer and Peter C. Clemens; and against Independent American Party candidate Dwayne A. Vance, and Libertarian Party candidate Craig Bowden. Incumbent Chris Stewart retains favor with Utah’s GOP, taking the nomination over his Republican challengers. Of 888 votes, Stewart received 602 votes, or 67.79 percent, Larry Meyers received 191 votes, or 25.51 percent, Vaughn Hatton receieved 53 votes, or 5.9 percent, and Zachary Hartman received 42 votes, or 4.73 percent. Stewart will run for re-election as the incumbent in November against Democratic Party candidate Luz Robles Constitution Party candidate Shaun McCausland, Independent American Party candidate Wayne L. Hill, and party-unaffiliated candidate Bill Barron. Incumbent Jason Chaffetz also retains favor with Utah’s GOP, taking the nomination for Utah’s 3rd Congressional District. Of 968 votes, Chaffetz received 838 votes, or 87.17 percent, while Robert J. Stevens and Mark Hedengren each got 65 votes, or 6.42 percent each. Chaffetz will run for re-election as the incumbent in November against Democratic Party candidate Brian Wonnacott, Independent American candidates Abraham (stand-alone name) and Zack Strong, and party-unaffiliated candidates Ben J. Mates and Stephen P. Tryon. 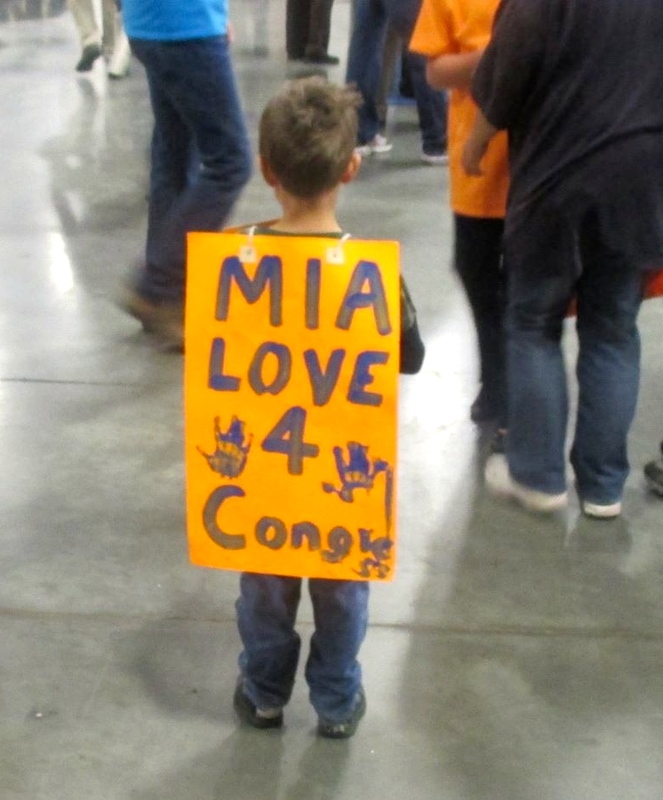 Mia Love was the GOP choice to run for Utah’s 4th Congressional District. Of 843 votes, Love received 662 votes, or 78.74 percent, Bob Fuehr received 181 votes, or 21.26 percent. There is no incumbent running for District 4 as Rep. Jim Matheson will finish his term this year and not seek re-election, as he announced in December 2013. Love will run against the nominee decided Saturday by the Democratic Party at its convention between candidates Bill Peterson and Doug Owens, and against Independent American candidate Tim Aalders, Constitution Party candidate Collin Robert Simonsen, and Libertarian Party candidate Jim L. Vein. Challenger Casey Anderson received 86 of the 145 delegate votes, while incumbent Evan Vickers received 59. As 87 votes are needed to meet the 60 percent vote for nomination, this race will go to June primary which will essentially determine the District’s next senator as there is no other party candidate. 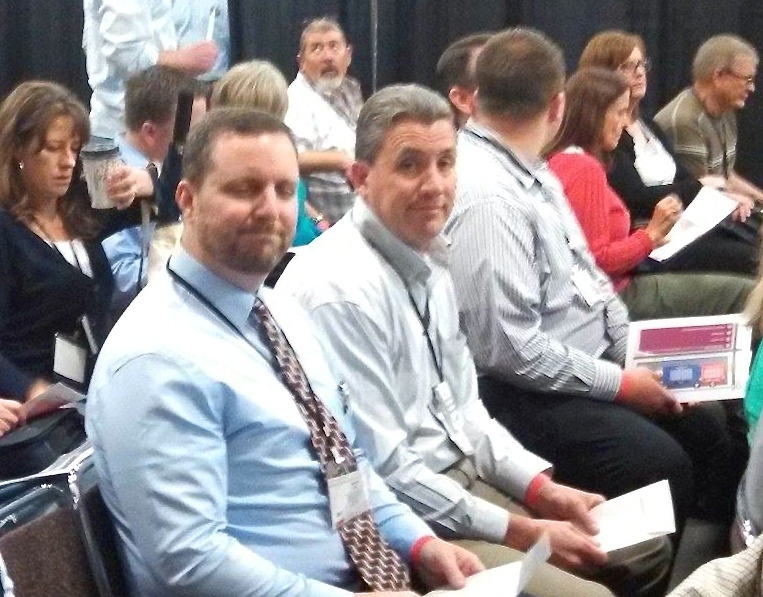 See St. George News pre-convention report on the candidates here: Vickers, Anderson face off again for senate District 28. District 28 includes Beaver and Iron counties and part of Washington County. Sean Reyes was accepted as Republican candidate for attorney general through acclimation. Reyes is the incumbent by governor’s appointment, succeeding predecessor John Swallow who resigned from office in December 2013. He will run for public election against Libertarian Party candidate W. Andrew McCullough, Constitution Party candidate Gregory G. Hansen, Democratic Party candidate Charles A. Stormont, and Independent American Party candidate Leslie D. Curtis. You have a typo in the section about Evan Vickers. You list him as both the incumbent and the challenger. We sure did, thank you Mike – that sentence is corrected to read: Challenger Casey Anderson received 86 of the 145 delegate votes, while incumbent Evan Vickers received 59. … (this one goes to June primary). So Casey Anderson, what do you think of automatic delegates now? James Evans did an outstanding job of chairing the convention. Orrin Hatch recieved a luke warm reception. Mike Lee recieved a prolonged standing ovation. Orrin Hatch has a 50% rating from the Heritage Foundation. Mike Lee has a 100% rating. I believe their reception and rating is proportional.